ProQuest Dialog enables engineers and technologists of all skill levels to easily search, find, and share all major licensed and peer-reviewed engineering and scitech research from market-leading databases including Ei Compendex, Inspec, SciSearch, PASCAL, NTIS and ProQuest SciTech and Engineering. In addition, ProQuest Dialog offers users access to full-text dissertations, global news and trade resources, plus a comprehensive patents collection providing a truly complete research experience. 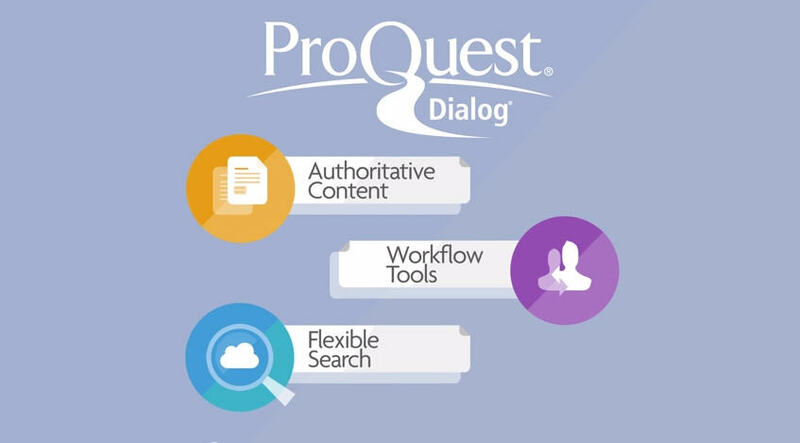 Providing critical information and workflow solutions for users at every skill level to make informed decisions and fuel new discoveries – innovation begins with ProQuest Dialog. 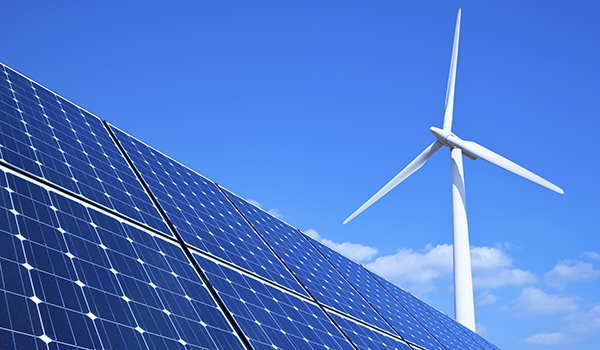 Discover the largest multidisciplinary collection of engineering and scitech databases in an easy-to-use single integrated resource! Sample records and detailed search techniques for the special features of each database on ProQuest Dialog, including description, subject coverage, date range, update frequency, data sources, origin and more. The most complete collection for monitoring global news and trade press across all key industries, from the world&rsquo;s major licensed media publishers with content not freely available online. 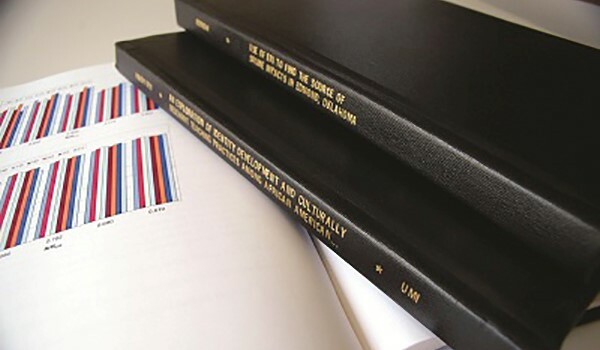 The world’s most comprehensive collection of full-text dissertations from more than 1,700 graduate schools and universities, including the most prestigious research programs and encompassing almost all areas of science and technology. Basic, Advanced and Command Line search options for users of every skill level, from the novice searcher to the expert information professional – all in one user-friendly interface. The authoritative sources you expect combined with powerful indexing and alerting in a single interface that adapts to the needs of any user, plus intuitive search and workflow tools to refine and share results. Save searches, download results, create custom reports and more, with easy-to-use workflow tools that facilitate collaboration and customization. Review the state of the art within any scientific or technical discipline and support prior art searching by conducting comprehensive non-patent literature searches across all engineering and scitech domains. 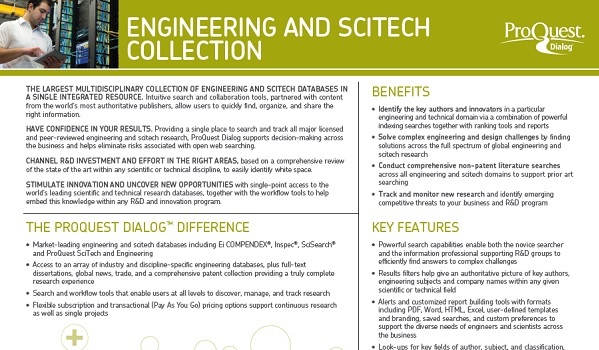 Identify emerging competitive threats, track R&D, and monitor new research in the engineering and scitech community with powerful search filters providing an authoritative picture of key authors, subjects, and titles within a topical area. 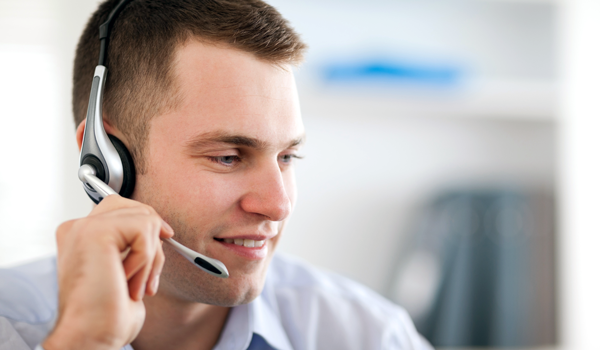 Our trusted Global Customer Support team is available to support your research needs at every step, including search consultation, Alert set up, technical assistance, and specialized training. Customized content bundles with flexible pricing plans to meet the needs of every budget, including transactional and subscription packages. 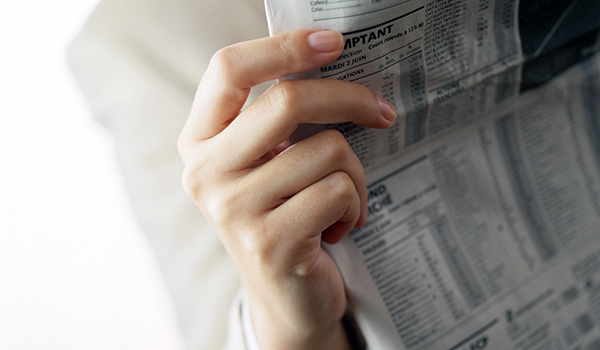 The most complete collection for monitoring global news and trade press across all key industries from the world’s major licensed media publishers. 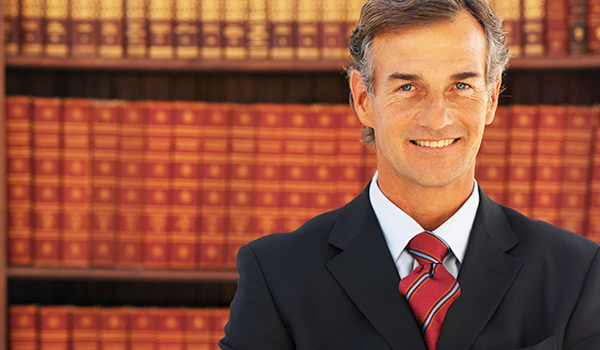 The most comprehensive full-text patents offering in the marketplace with 33 full-text and 65 bibliographic patent authorities, plus three patent families – Derwent, ProQuest Dialog INPADOC, and LexisNexis Univentio. 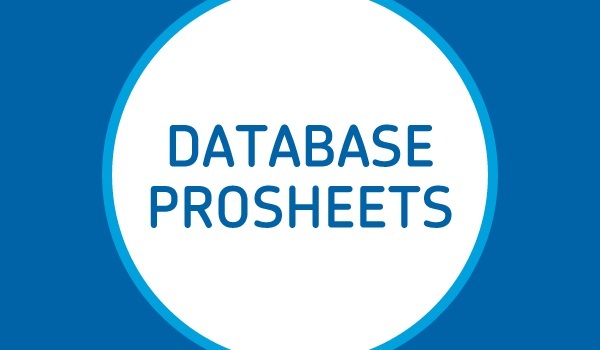 Authoritative pharmaceutical and biomedical databases from the world’s leading publishers, including Embase, MEDLINE, BIOSIS, Derwent, IMS, Adis and more. The world’s most comprehensive collection of dissertations is available in a search service uniquely designed for the needs of business and professional research. Concise, step-by-step instructions for conducting the most common searches in each ProQuest Dialog content collection. Short, easy to follow instructions for searchers and administrators to accomplish common tasks on ProQuest Dialog. Tools, tips and training resources for ProQuest Dialog administrators to self-manage their organization’s account. Take advantage of our e-learning resources and view short, on-demand recorded mini-presentations intended to quickly highlight useful features, content, and search tips. 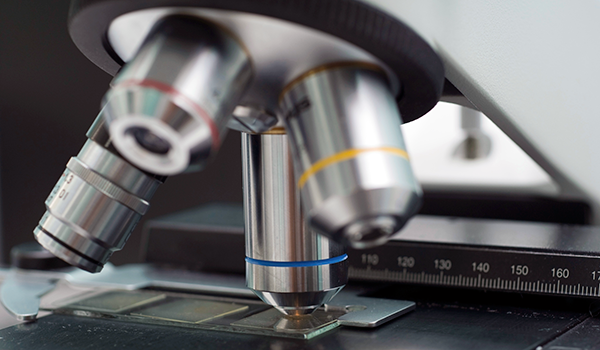 Key pharmaceutical and biomedical databases from the world’s leading publishers, including Embase, MEDLINE, BIOSIS, Derwent, IMS, Adis, SciSearch and more – in a user-friendly, flexible interface for searchers of all skill levels. The most comprehensive full-text patents offering in the marketplace with 33 full-text and 69 bibliographic patent authorities, plus three patent families – Derwent, ProQuest Dialog INPADOC, and LexisNexis Univentio (LNU).